A few similarities; both black, both VW-group, both petrol-turbo and both with motorsport pedigree. 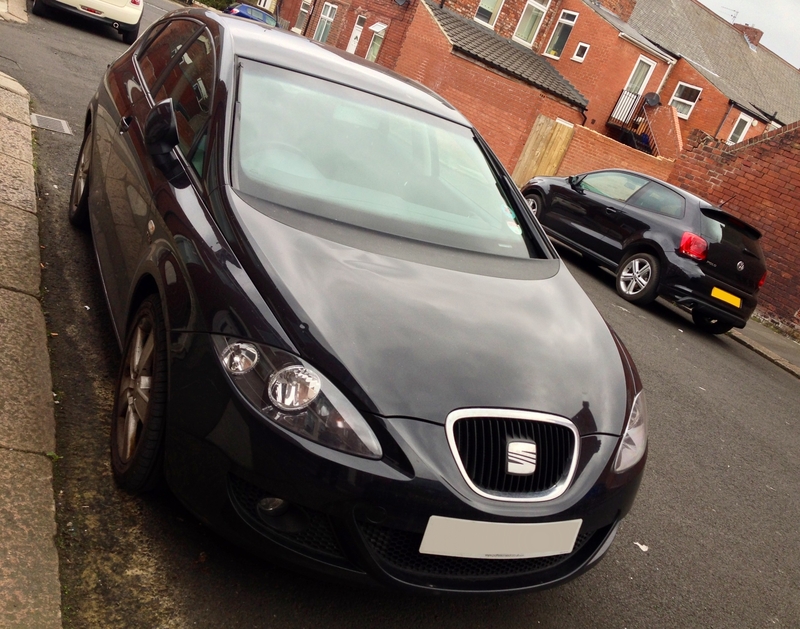 Our correspondent’s is the rather rare Seat Leon TFSI, which existed for only a short period of time in the first year of this model’s life, before the introduction of the FR trim level. With 185bhp from the 2.0 turbo motor it’s no slouch, just don’t talk to him about fuel economy! Or the drawbacks of black paintwork. Next Post BMW M6 Gran Coupe – Dial M for Marketing?